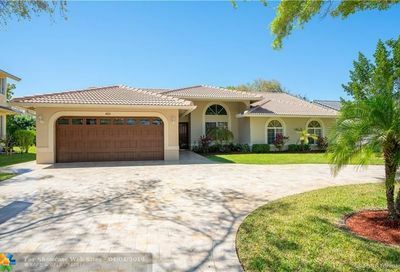 Brookside Court is an established neighborhood located in North Coral Springs. The Brookside Court community consists of one and two story homes with 3-5 bedrooms and split floor plans. The community has a park like feel with streets lined with mature trees. Thinking of selling your Brookside Court home?